Responding to Karnataka Chief Minister Siddaramaiah's remark on the Bharatiya Janata Party (BJP) having 'leased out' Hinduism, the latter claimed that one who idolises Tipu Sultan cannot support Hindus. "Siddaramaiah is one who idolises Tipu Sultan, who caused a lot of harm to the Hindu community. 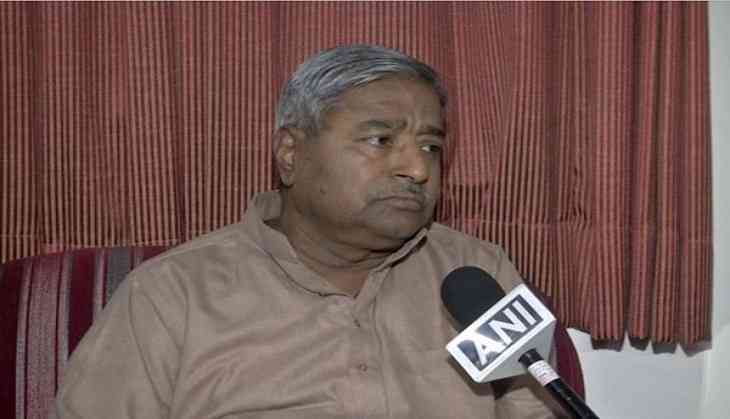 It is natural that such a person will not support or think for the welfare of Hindus or Hinduism," BJP MP Vinay Katiyar told ANI. Earlier in the week, Adityanath during his visit to Karnataka had accused the Congress of attempting to convert the state, which is "the land of Lord Hanuman", into "a land of Tipu Sultan worshippers". To this, Siddaramaiah took to twitter on Friday to question whether the BJP had "taken Hinduism on lease". "Are only the BJP leaders Hindus? Are we not Hindus? Has the BJP taken Hinduism on lease? My name is Siddaramaiah. Siddhu and Rama is in my name," he said. In a series of tweets in Kannada, the Chief Minister also called for equal respect to be given to all religions, adding that this was a sign of 'true Hindutva'.